Introduction – Why Study the Tarot? Like the great psychologist, Carl Jung, I have long seen the Tarot cards as a repository of archetypes, universal ideas personified by types of people like the Magician, the Shaman, the Wise Man or Sagely Woman, the Great Mother, the Jester/Joker/Trickster, the Warrior, etc. The Tarot has long been superficially seen as a shallow tool for fortunetelling. This is unfortunate, however, because the classic 78-card Tarot is far more than a divination medium. It is a tremendously rich, and detailed system of symbols that can be used to shed new light on the dynamics at play in the present and inspire new avenues of reflection. Moreover, like dream journaling, free association, and stream-of-consciousness writing, the Tarot offers a way to consciously communicate with the unconscious mind; it creates a kind of symbolic ‘bridge’ that allows us to explore the depths of the unconscious through the intuitive reading of symbols. It is, in short, a powerful psychological, spiritual, aesthetic, and cognitive tool, and yet, a baby–much like the young child on the Sun card–that is often unjustly thrown out with the bathwater of superstition. 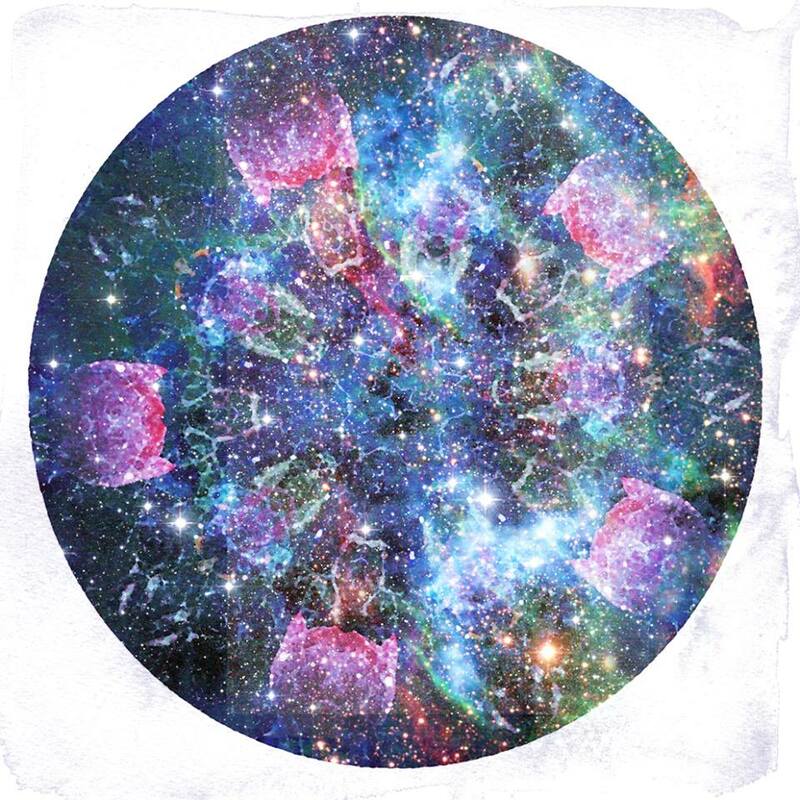 Each card is rich with its own symbolic meaning and can stand alone, but when cards are placed in relationship to one another in a spread, the depths of meaning that arise out of the resulting network of universal symbols can be staggering. The Tarot taps into otherwise hidden aspects within us and holds the power to deepen our intuition and even teach us to think in symbolic pictures rather than only in words. Thus, to me, the Tarot is a tool with tremendous value that is sadly often marginalized, neglected, or attacked as the vestige of a superstitious and unscientific past. This, as I see it, is a great misunderstanding of a tool that retains relevance, power, and illuminating potential even for those with worldviews informed by the insights of modern science and rational thinking. The Tarot has a valid place in an integral worldview alongside the contributions of the sciences, other disciplines of human knowledge, and artistic and contemplative insights. It is a valuable tool for self-reflection, meditation, and intuition development. Within this context, the Heart of Stars Tarot strikes me as especially relevant to the modern psyche because it manages to communicate the mysterious power of timeless symbols using the imagery of modern cinema. 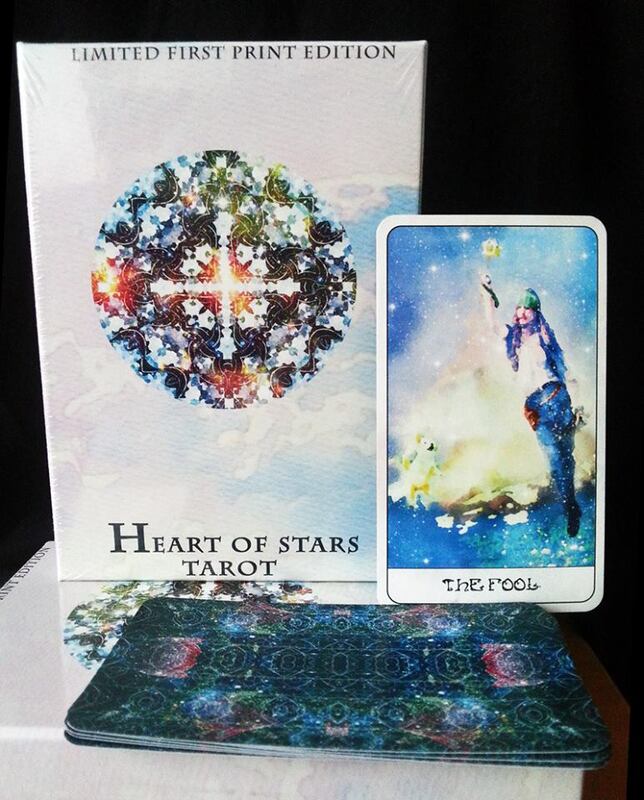 What is the Heart of Stars Tarot? Anyone who is familiar with the Tarot knows that there are thousands upon thousands of decks out there with which a student can work. I myself have a selection of 5 decks that I’ve used over the years as tools for meditation and inquiry. Every individual is different in the particular ‘flavour’ of symbolism that they find best speaks to them. One thing that most of us modern readers have in common, however, is that from a young age, we have grown up watching movies. The characters and imagery from films like Titanic, Forrest Gump, and Gone With the Wind have a quality of vivid aliveness in our minds. They feel familiar and accessible and embody universal ideas to us in a very concrete way. In short, they are rich expressions of archetypes. And we tend to feel deep emotional connections to these pictures of universal meaning. 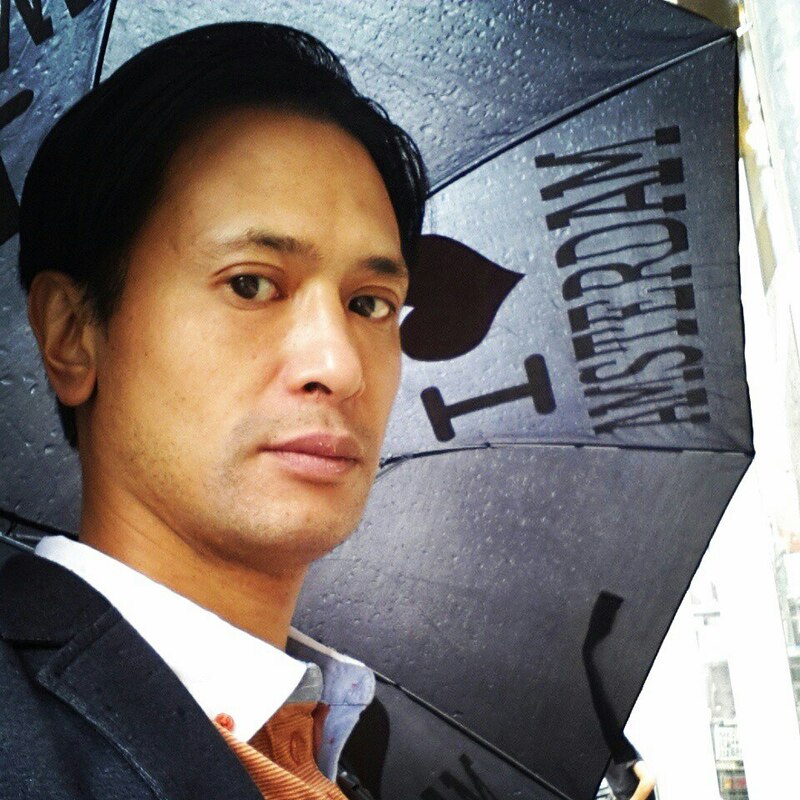 Thom Pham is a talented artist and insightful friend of mine who worked in France until his recent move to Hungary. Thom brilliantly recognized that both the Tarot and the canon of modern cinema express universal archetypes. A bolt of profound inspiration struck when he realized that he could join the two together to create a system of symbols that would deeply speak to the modern reader. 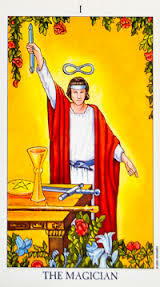 The fact that we already connect with the figures of film, many of which embody the same ideas as the classic figures in the Majour and Minor Arcana cards of the Tarot, was very clear to Thom. What would happen if we used the imagery of modern cinema to express the universal symbols from the cards? This was the burning question that inspired the beautiful and innovative Heart of Stars Tarot. 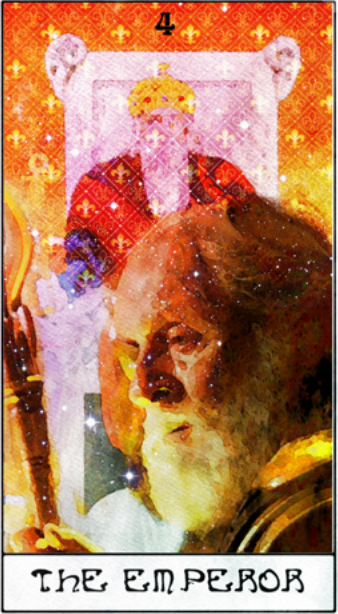 Before I get into my own review of the deck, I’d like to share a few of Thom’s thoughts on the Heart of Stars Tarot, which provide an illuminating sense of the vision his vision for the cards he created. Adam: Good evening Thom. I’m very happy that you are here to give us some insight into your brilliant new approach to the Tarot. Why did you decide to express the symbolism of the Tarot through movie characters? Thom: At first I did it for fun. I wanted to create a modern symbol I could relate to out of the classical imagery of the Tarot, which is filled with Medieval imagery. I noticed that many people can relate to movies and actors and actresses. Movies are a deep part of our culture. Film is one thing that we are constantly exposed to from an early age. The classical Tarot did not have this kind of context in the modern age. I also found that a lot of my friends reading Tarot were avoiding the Minor [Arcana] cards because they had trouble reading the symbolism and did not relate to the cards. So, they chose to only read the Majour [Arcana]. I thought that if I could make the deck a little more intuitive and relatable for the modern reader, then it could create a connection. Adam: That’s a great observation. I fully agree. It can be hard for modern people to relate to the idea of the Court Cards’ Queens, Kings, Knights, and Pages, but when the ideas behind these cards are expressed in terms from Harry Potter, Star Wars, and The Lord of the Rings, they can feel much more accessible. 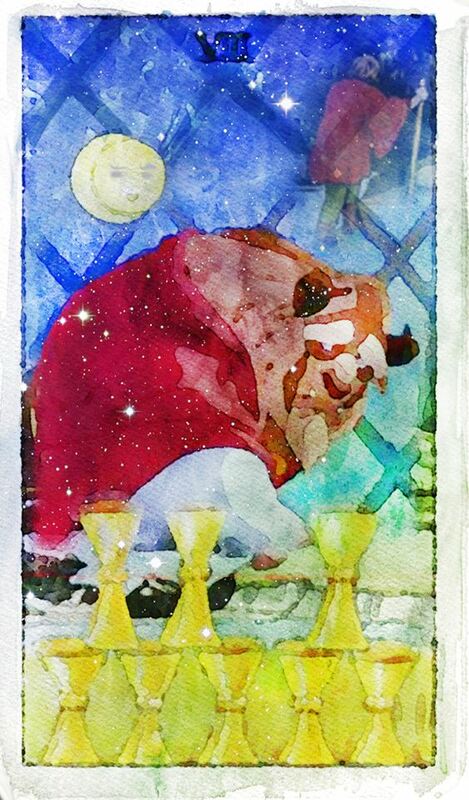 What advantages do you think your deck has over other decks for the modern Tarot reader? What makes it unique? Thom: I created this Tarot deck mainly for myself and my close friends, so I think the advantage it has is that it is tailored for the experienced reader as well as the beginner. People that start reading want quick results and learning the Tarot can be frustrating with so many cards and so many different interpretations of each. I feel that my deck can create a more direct connection with just looking at the card and seeing the story that its visual cues tell without having to over-rely on Tarot books. This [immediate visual familiarity] also works great for the more experienced Tarot reader. Especially those that are more “intuitive psychic” types of readers, like some of my friends, and use the cards as a support to validate their flashes of insight; they can quickly glance at them, and pick up on the energy that the universal images express. Adam: Well-said. 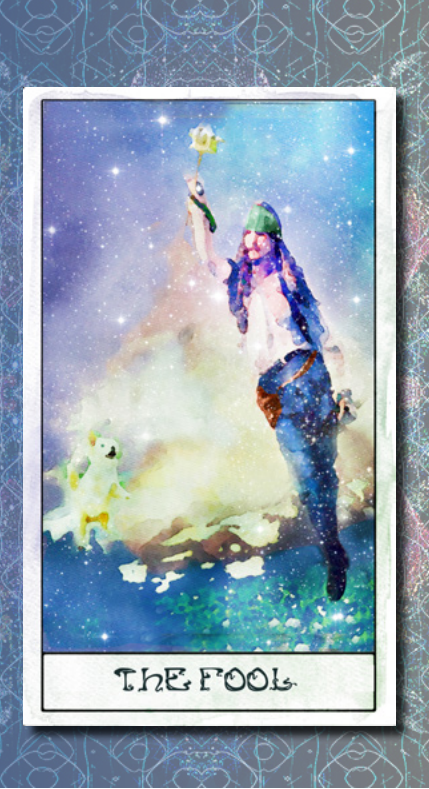 The image of Captain Jack Sparrow, for example, which you used on your Fool card immediately brings to mind the kind of free-spirited, initiating, adventurous optimism that the classic card embodied. When I first saw the cards in your deck, I was immediately struck by the quality of the artwork. It has this spacey, ethereal quality and the texture of stars adds a certain kind of mystical feeling to the iconic film characters that the art depicts. What artistic medium or media did you use to produce the images on the cards? Thom: I used a combination of watercolor and digital media. Some cards were totally digital, while some had more watercolor work as their foundation. I sketched other cards in pencil then went on the computer to create that watercolor effect. 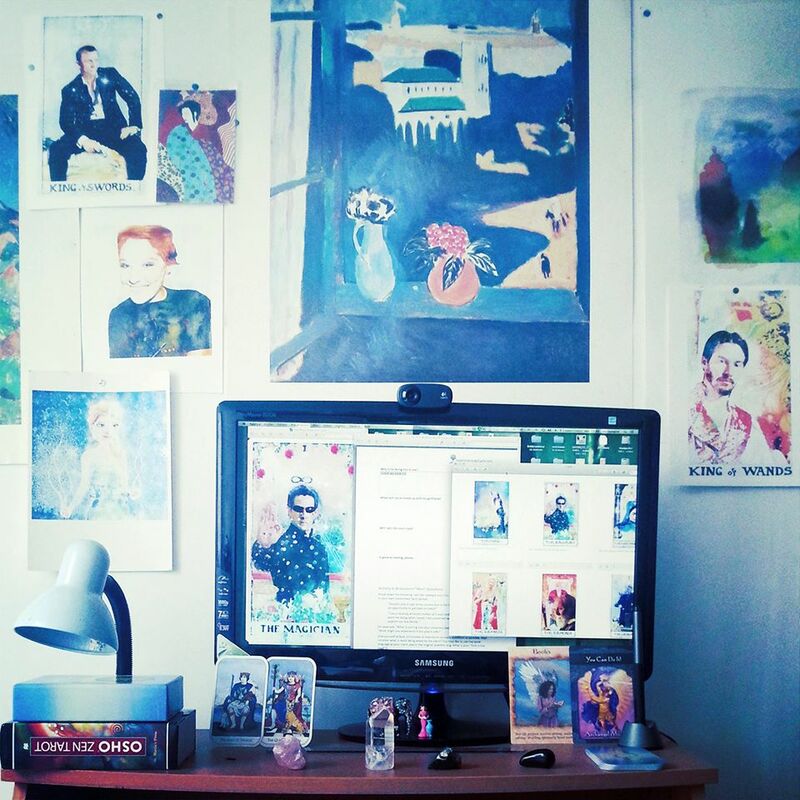 A glimpse inside the artist’s studio. Adam: You did a fantastic job! All of the cards have this seamless visual unity; they all feel like parts of a very detailed and carefully thought-out whole and none of them feels visually out of place. Can you tell us a little about the process that gave birth to the cards? How did the inspiration for particular cards come to you? Was creating the cards more of an intellectual exercise or an intuitive opening to inspiration? Thom: Thank you, I’m very happy with the final result as well. Choosing the cards was a totally intuitive process that was mostly inspired by the movies I’ve seen, but not always. In the case of some cards, I felt that there might be a better symbol for it, but probably didn’t see the movie that would best match it. So, I researched movies and actors to find what would match it best. In the case of other cards, I created the cards and only watched the movie after I finished them, like the 6 of Pentacles, for example, which portrays The Little Princess. I later watched The Little Princess with my niece and we both loved it, and I was really satisfied that it fit the card nicely. There are so many choices of movies and actors; I’m sure everyone has their own opinions about what would be best, or would argue that so-and-so would make a better King of Cups, etc. However, I approached the cards like a fine art painting; I left a place for abstraction and imagination in cases where the mood was sometimes more important than the literal symbol. Adam: That’s very interesting. Can you think of any examples where you tapped more deeply into the mood of the card rather than the specific symbols in their classic forms? Thom: The King of Cups is one example. It is represented by Tom Cruise as an actor. Not everyone is a fan of Tom Cruise, nor am I particularly, but when I was searching for images by which to be inspired, I found a picture of Tom Cruise in a particular pose that channeled the total poise of someone who is emotionally in control [Adam’s Note: see the picture of the card above]. His body language, in that image, seemed perfectly appropriate for the King of Cups. 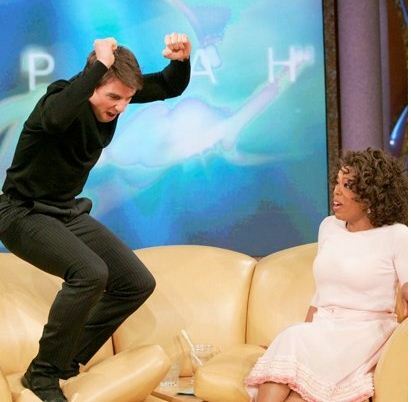 If I were to do Tom Cruise jumping up and down on Oprah’s couch it would not have worked at all! Adam: Haha, definitely not! That was a case of Tom getting totally overtaken by emotional energy, very much unlike the King of Cups. So what I’m hearing here is that you took the choice of pose very carefully taken into account when you created these cards. Thom: Yes! In that case, the overall mood overrode the symbol in a sense, while still capturing its essence. At first I did sketches with Robert Redford for that card. He seemed perfect, but I couldn’t work the picture to get the mood right; the mood of the final card is the most important, because that’s what the reader uses to read the card. I tried The Great Gatsby and Harrison Ford. They were all good choices, but I couldn’t find that poise and presence that the picture of Tom Cruise had. Not everyone may be a fan of this choice, but I think it is what works best; the Tarot cards are archetypes, and can represent some of our potential. The troubled Tom Cruise that screwed up on national TV or in his private life can be a good example of a Reversed King of Cups, whereas when we see him at his best in film, he embodies the larger-than-life attributes that a real King of Cups embodies. 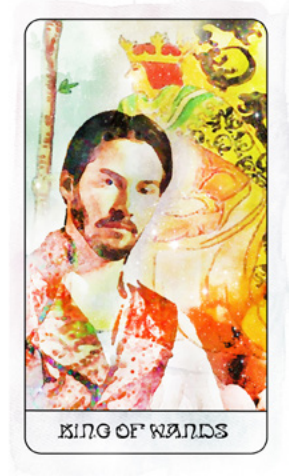 The same is true for the King of Wands, Keanu Reeves; it was more about the mood than the actual symbol. Keanu Reeves, shown here in his role as Don Jon in Much Ado About Nothing, clearly embodied the controlled fiery passion that the King of Wands expresses. Adam: Yes, I can see why you went with these choices. I get a similar feeling from your choice of Iron Man for the Eight of Wands, which really conveys the bombardment of passion, forward movement, unstoppable momentum that the card traditionally encapsulates. Tony Stark’s character is all about these archetypal meanings in the comic books and Marvel films. Speaking of reading, do you have an ideal reading method that you think works best for this deck? If so, how does it work? Thom: The deck work well with every classical spread you may be familiar with, like the Celtic Cross, for example, but I believe that it works best with a spread I created with my brother called the “Heart of Stars Tarot Spread,” which is a 9-card, Soul-path spread. It works with specific piles of cards that the reader picks cards from, which are laid out like a cross, with each pile having its own meaning. It deals with Higher self, Shadow Self, our vertical spiritual ascension, and our horizontal maturation from childish to mature (Page to King/Queen). It is a spread you use only sparsely, once a year or so, to track your development archetypally. Traditional Tarot spreads may be better suited to daily use. Adam: That’s very interesting. I’m sure that will be a useful tool for symbolically interpreting where we are on the journey of life. As a final question, Thom, your deck is clearly very easy to pick up for the film buffs who are already familiar with these characters and actors/actresses. Do you think that your deck could also be a tool for learning more about films and going deeper into popular culture for people who might not already have a thorough background in modern cinema? Thom: Yes, as I said, creating the deck got me curious about some movies that I’ve never seen, but were popular and included in the cards. In my experience as a Tarot reader, I had people connect with the imagery of a certain card during a reading, then wanted to know more about it and watched the movie. I think that the Heart of Stars Tarot can definitely help people to learn more about film as they explore the universal Tarot meanings that link the films to the cards. Adam: I fully agree. Thank you very much for your time, Thom! Thom: Thank you! It has been a pleasure. With these insights in mind, let’s check out the deck in more detail. One thing I was immediately struck by when I examined the First Edition of the Heart of Stars Tarot was the quality of the box. Many other decks, such as the Radiant Rider-Waite and the Golden Universal Tarot, for example, come in thin and flimsy boxes that quickly begin to rip and fall apart. 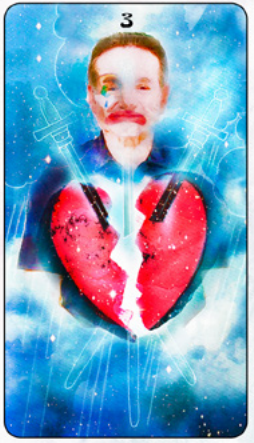 The Heart of Stars Tarot is different. The box is made of thick, heavy-duty, and high-quality cardboard. It also contains a nice insert tray in which you can place the deck when you’re not using it if you prefer to store your decks in the original boxes rather than in a Tarot bag. Some of my other boxes are borderline shredded, but this box seems like it will endure for years to come. The artwork on the box, the backs of the cards, and the ‘blank cards’ in the deck (see picture above) features an intriguing cross-like motif that evokes the sacred geometry of mandalas. 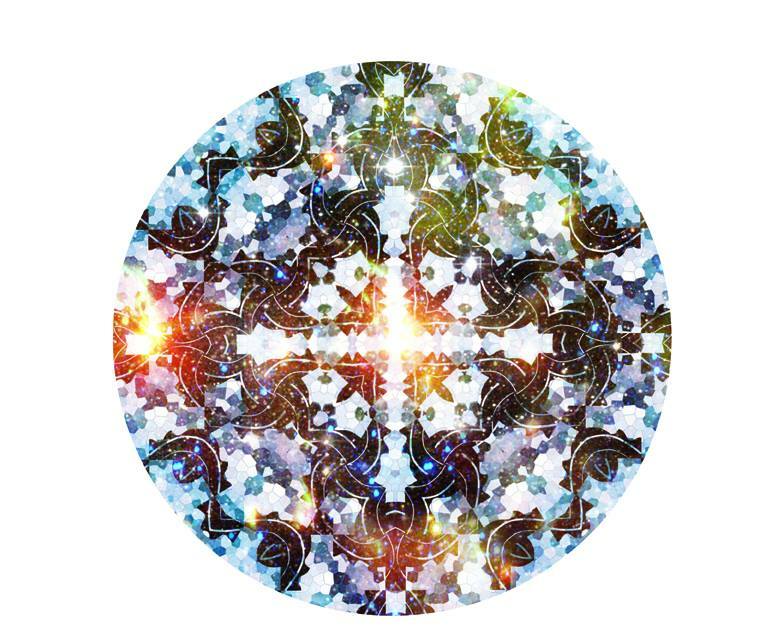 When I asked Thom about its significance, he said that the motif came to him as pure visual inspiration and “represents our Heart maybe, our Heart made of Stars.” I asked him if the four spokes of the cross might symbolize the Four Suits of the Tarot and the Four Elemental Energies that the Suits embody. He said “yes or our true face! We are all made out of stardust; the actors without the mask of characters would embody that symbol.” To me, the attractive artwork on the back of each cards evokes a fusion of images of roses, nebulae, stars, and cross-like mandalic forms. 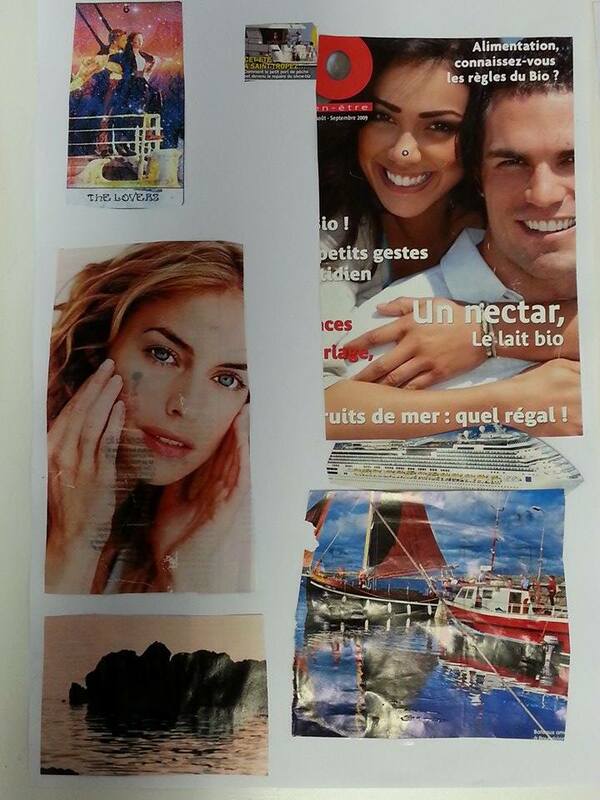 It looks very beautiful in a spread and helps center the mind on the act of reading. The printing is high in quality. The images are printed from High-Definition images and the colour is crisp and vivid. The vividness of the colours and the intricacy of the details in each card are perfectly rendered. If you’ve seen decks with artwork that is printed in colours that appear faded and dull, you need not worry that that is the case for this deck; the quality is sharp and high in precision. The card stock is very appropriate here. I have used decks before that are notoriously hard to shuffle because of the thick stock that they use and others whose card stock feels so flimsy that you fear you will permanently disfigure your cards every time you shuffle them. Neither is the case here. I find the cards easy to shuffle. They strike a nice balance between thickness and thinness. If you’ve used the original Rider-Waite-Smith Tarot deck, the consistency is very much on par with that classic deck. As someone who used the Rider-Waite-Smith for many years, this card stock quality feels just right to me. As of the First Edition, there was no printed booklet included in the deck. However, Thom has informed me that he may include a paper copy in subsequent editions. 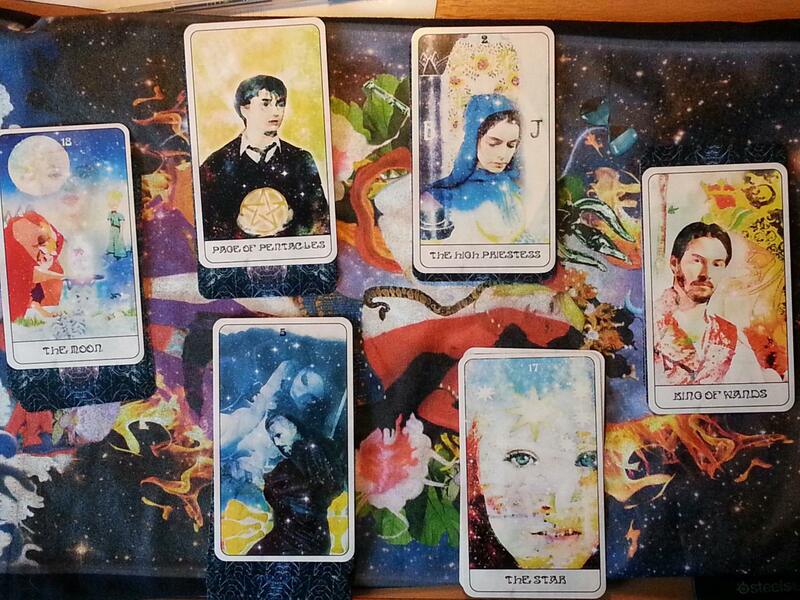 He also plans to include a detailed guide to the Heart of Stars Tarot Spread that he mentioned in his interview. First Edition owners, and owners of later editions, can access the online version of the coming paper booklet for free at any time as of this writing, however. Thom’s website currently features free .pdfs of both the Major Arcana meanings booklet and the Minor Arcana meanings booklet. While a paper copy would be desirable to many, the ease of accessing and downloading the online booklet onto any device is a positive feature for the techno-savvy reader. I have to say that I am very impressed by the quality and detail of the booklet. Many Tarot booklets, like that of the Radiant Rider-Waite deck for example, feature minimal detail, cluttered text, and often no visual references. In contrast, the Heart of Stars Tarot’s booklet features a full-colour picture of each card next to a detailed description thereof. I very much like this pairing of pictures and descriptions because it allows you to immediately connect the meanings to the card with the image without having to rifle through your deck to find the card whose meaning you are considering. 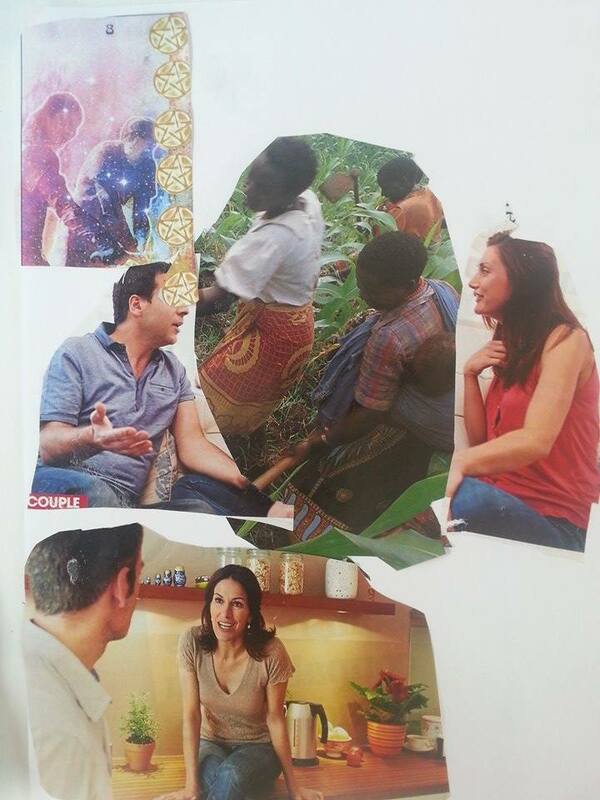 Everything you need is all in one place in this booklet. 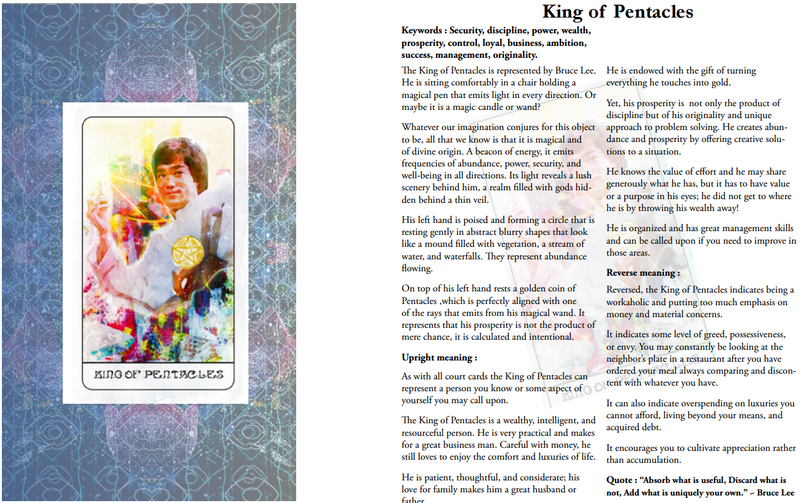 Sample page from the Heart of Stars Tarot booklet. In addition, one of the concerns I had when I learned about the deck was that people who weren’t very familiar with the films might not get the references on particular cards and thus, their symbolism would be lost on them. Thankfully, Thom took this potential problem into account when designing the booklet. Each card’s description clearly identifies the film characters, actors, or actresses that are featured on the card and even sheds some light on why this particular image was chosen. Thus, by reading the booklet, you can learn about films while you learn about Tarot meanings, even if you aren’t a big film aficionado. Each description features a list of keywords for quick interpretation, a breakdown of the film references, and an Upright and Reverse Tarot meaning for each card. I’m happy to see that Reverse meanings are included; many decks and readers neglect Reversed meanings and I firmly believe that this practice cuts the meanings the deck can express in half, thereby drastically limiting their interpretive potential. Finally, each description includes a quote from the character, movie, or actor/actress that features on the card. The information is clearly and attractively laid out and is appropriately detailed. When it comes to Tarot symbolism, I tend to favour decks that stay close to the Rider-Waite-Smith canon of symbolism (e.g. the Rider-Waite, Radiant Rider-Waite, Golden Universal Tarot, etc.) because I grew up using decks in this tradition. I find that this traditional symbolism is the most archetypally powerful and evocative to me. I have a deep connection to these images, which stem back to the Hermetic Order of the Golden Dawn, the genius of Pamela Colman Smith, and some even further back into the Italian Renaissance. As a result, I was very curious to see how closely Thom’s cards would adhere to the traditional ‘gist’ of the Rider-Waite-Smith symbolism and how far they would deviate therefrom. On the whole, The Heart of Stars Tarot‘s cards tend to strike a comfortable balance between capturing the essence of the traditional imagery and innovating it in new imaginative directions. A good example of this tendency, which runs through all of the cards in the deck, is Card 1, the Magician. To illustrate what I mean about the combination of traditional symbolism with innovation, I’ve added a picture of the Radiant Rider-Waite‘s Magician on the right of the version from the Heart of Stars Tarot for comparison. Thom’s version of the Magician still includes the four Elemental Weapons (sword, cup, pentacle and wand) from the original as well as the floral borders and the infinity sign above the ‘Magician’s’ head. This retention preserves the core symbolism of the traditional card. At the same time, Thom uses Neo as a stand-in for the Magician. Since Neo embodies the assertion of willpower, manifestation, consciousness, focus, and success, this symbolism is very fitting. 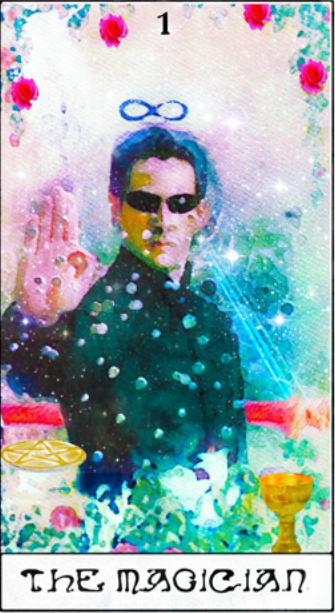 The image of Neo stopping the bullets from the guns of the Agents is a perfect representation of the symbolic power of the Margician archetype. In addition to this detail about the actress, which inspired the artist in his painting of the card, the High Priestess embodies feminine, internal intuition, which Fantine exemplified in both the film and classic novel by Victor Hugo. Fantine also embodies opposites such as the mixture of her beauty of person and character with the ugliness that she went through, a blend of polarities that suggests the pillars of Jachin and Boaz. Moreover, it is sometimes said of the High Priestess, that the knowledge that she holds may be dangerous and frightening in nature. Is this not the nature of Fantine’s knowledge of the world in revolutionary France? Of its most dangerous and frightening qualities? Of its impact on her child? Of the state to which it has reduced her through grave injustice? Fantine learned from experience; the High Priestess teaches in the same way, through experience and initiation. As I used the Heart of Stars Tarot, I found that these kinds of reflections arose very frequently. 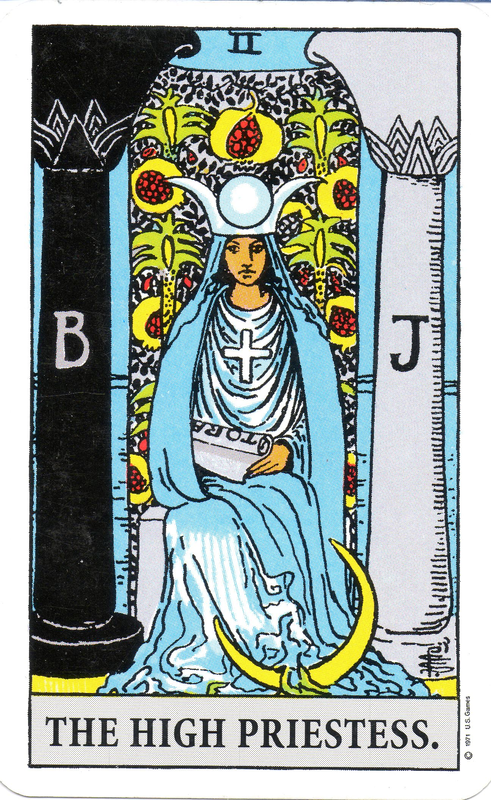 The juxtaposition of the Tarot symbolism with the iconic characters and actors/actresses that Thom carefully selected tended to evoke new reflections on both the films and cards. The deck thus simultaneously fosters a deeper appreciation of both. Inspired by the Heart of Stars, I gained new insight into the Lord of the Rings, for example, as I came to see Gandalf as The Hermit in the film, who leads the Frodo (the Fool archetype) on his adventure. Working with the deck can deepen your sensitivity to universal patterns of meaning (archetypes) in films, video games, and novels alike, even as it facilitates your readings of the Tarot and interpretation of your own life. This is a great strength of the deck; it fosters an expansion of symbolic or archetypal consciousness. 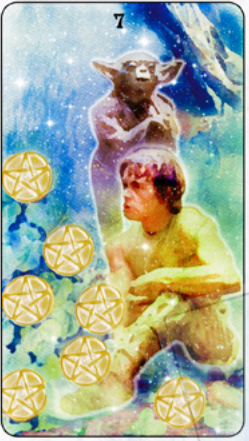 When I talked to Thom about the creation of the deck he said that one of his fundamental goals with the Heart of Stars Tarot was to make the Minor Arcana more accessible to people. He explained that some people only interpret the Tarot using the Majour cards because they feel disconnected from and intimidated by the complex imagery on the Minor cards. I agree with Thom that this is a very unfortunate situation because the Minor cards are so rich in meaning and psychological and symbolic nuances that they deserve careful study. Do the Heart of Stars Tarot‘s Minor Cards succeed in capturing the symbolic ‘heart’ of the classical Minor cards using the symbolism of modern cinema? I believe that the answer to this question is a resounding yes. Thom’s treatment of the Minor cards is thoughtful, attentive to detail, and very much inspired. 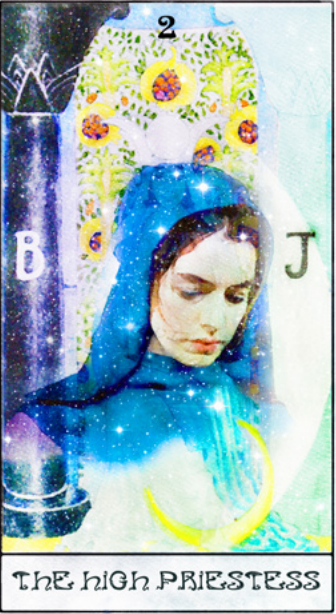 As in the case of the Majour cards, the Heart of Stars Tarot’s Minor Arcana combines classic symbols from the Rider-Waite-Smith Tarot tradition with imaginative innovations that resonate with the central meanings of the classic cards. 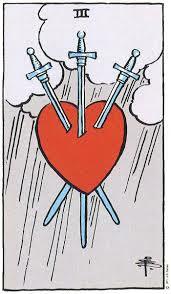 The Heart of Stars‘s version of the card retains the classic Three’s image of swords impaling a heart and its key meanings of heartbreak, loss, sorrow, depression, grief, betrayal, and pain. It also retains the storm clouds from the original, which evoke the stormy emotional inner space that accompanies the painful feelings the card symbolizes. However, what makes this card especially moving to me is the choice to represent the card’s central meaning through the image of Robin Williams in the makeup of a sad clown. My heart sank immediately upon seeing this card. Could it be any more poignant? Robin Williams was the comedian extraordinaire, whose comedy masked a deeper inner sadness, hopelessness, helplessness, and depression. His suicide was the ultimate symbol of the archetype of the Three of Swords at its most devastating. Thom has respectfully immortalized the great sorrow and devastating loss that Robin Williams’ death represented to the world in a way that does perfect justice to the archetypal meaning of the card. The fact that Robin Williams played a doctor who sought to cheer up patients with a clown nose while struggling with suicidal depression in Patch Adams only makes this card even more profound. 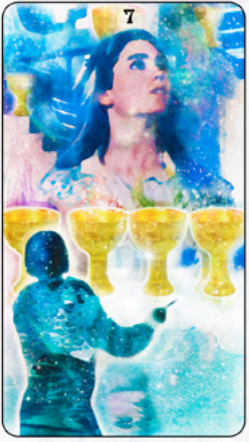 The layering of symbolic meaning with associations from film and the biographies of actors and actresses, which runs through the entire deck, is striking in this card. The Rider-Waite-Smith version of this card features an older child giving a younger child a cup containing a white lily in a warm-feeling home environment. The card captures a sense of innocence, childhood, nostalgia, and fond memories seen through the lens of years passed. 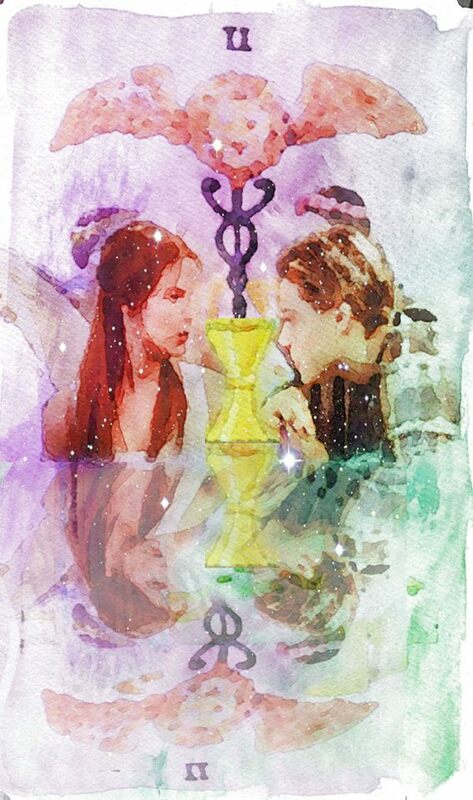 The Heart of Stars Tarot‘s Six of Cups diverges from this traditional symbolism to capture the same meanings through a scene from the movie My Girl in which the young Thomas and Vada have an awkward, innocent, and magical first kiss. The kiss image perfectly captures the innocence, youthfulness, and quality of memory that the card symbolizes. As I look at it, I’m moved by memories of my own first forays into the world of romantic love and the innocent magic of first kisses. Seeing cards like these, I’m struck by the power of the Heart of Stars Tarot to express the meaning of the Tarot cards through images drawn from movies that play on the strings of the heart to stir deep feelings inside. The Tarot’s symbols are not dead remnants of a distant past; they are living symbols of a vital present. This vital quality of the cards is vividly expressed in the Minor Arcana of this deck. 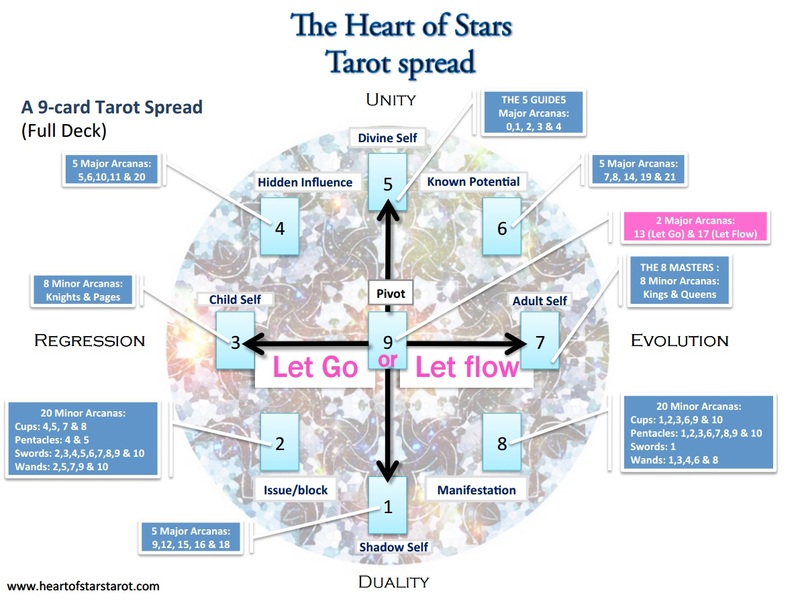 How easy to use is the Heart of Stars Tarot? Is it as accessible as it was meant to be? The answer to these questions depends on how familiar you are with the films that the cards depict. If you have zero familiarity with the films, many of the images will still successfully evoke the symbolic meanings of the traditional cards by virtue of their universal symbolism. However, this meaning will be quite superficial compared with the depth of meaning that the cards unveil to a mind with deep emotional connections to the films and actors/actresses that the deck uses to portray its universal truths. On a positive note, as you go deeper into the use of the deck, you may find yourself naturally inspired to learn more about the films that are snapshotted in the cards, as Thom Pham himself was while creating the cards. This has certainly been the case for me. It has also been the case that working with these cards deepened my understanding of the archetypal dimensions of the films and helped me see the Tarot cards’ meanings in a whole new light. If you have grown up watching many of these films, as I have, you may find these cards remarkably easy to pick up and use. In all likelihood, the figures portrayed will already have symbolic meanings in your mind; if this is the case, the Heart of Stars will make those meanings more pronounced by linking them to the titles and numbers of the Tarot. One thing that I found particularly interesting about using these cards is the way they not only link film characters to Tarot imagery, but also create surprising connections between very different films as the cards play off against each other in a reading. For example, you might be surprised to see Jack and Rose aboard the Titanic on the Lovers card pairing with the image of Robin Williams and his films on the Three of Swords. We don’t ordinarily connect Titanic with Patch Adams, for example, but both films feature beautiful love stories that end in tragedy, both deal with heartbreak, loss, and the fleeting joys that arise within situations that swerve into the realm of disheartening challenges. The more you use these cards, the more the universal themes in the films will begin to interlock in your mind, allowing you to think in the imagery of movie characters, as in Tarot symbols, to tap into universal ideas as they express in your own life. 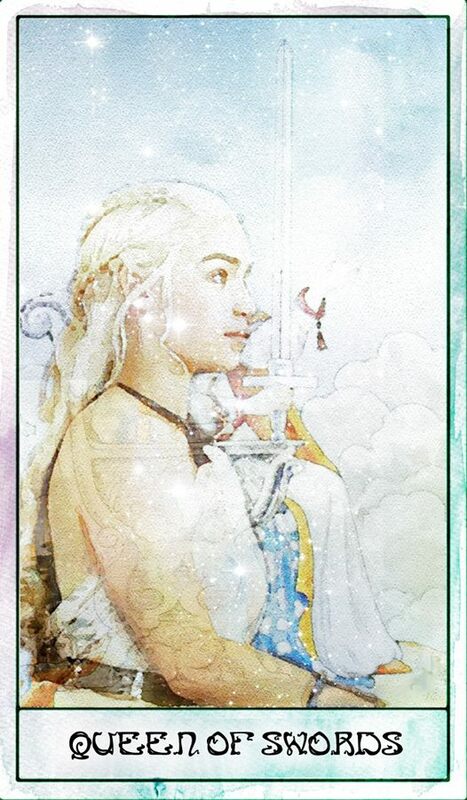 This is a great triumph of the Heart of Stars Tarot as I see it. All in all, when we bear in mind the quality of the box cardboard and artwork, the printing, the card stock, the booklet, the symbolism and artwork on the Minor and Majour Arcana, and the ease of use of the deck, I would give this deck a well-deserved rating of 9/10. You’ll notice that both cards feature the mysterious dreamer that stands for the Fool on the Fool’s journey, or for the querant of the Tarot reading him or herself. However, the original Rider-Waite-Smith version of the card features no less than seven profound symbols, which symbolize areas of choice within the sphere of human life. These include a mask or face representing the public persona the figure shares with the world, a snake symbolizing sexuality and creativity, a castle symbolizing one’s home life and sense of safety and security, a treasure symbolizing money and property, a dragon symbolizing inner demons and the Shadow, and a shrouded figure representing the true Self. While the Heart of Stars’ inclusion of the figure of Sarah from Labyrinth trying to choose her path in an Escher-like maze of staircases does capture a sense of the choice, daydreams, and fantasies of the Seven of Cups, it omits the seven symbols of areas of life in which we are called to make vital choices, and into which fantasies and illusions can creep. This omission has the effect of not evoking these symbols in the mind of the reader during a reading, which is unfortunate. However, cases like this in the deck are the exception, not the rule. As a whole, the deck is very thoughtfully and carefully constructed in a way that creatively and intelligently unites the symbolism of modern cinema with that of the Rider-Waite-Smith tradition of the Tarot. And in this sense, it is a resounding success. 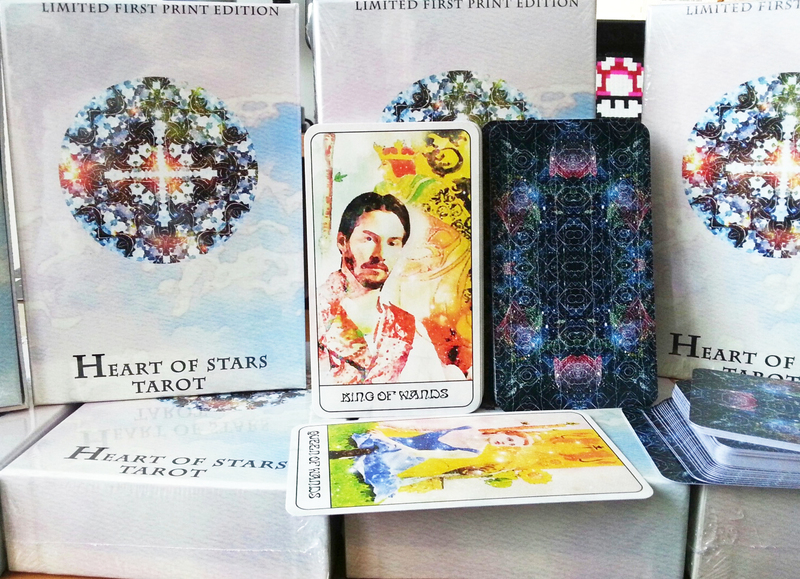 What is next for the Heart of Stars Tarot? The First Edition, which is for sale for 44$ on the deck’s official website, is nearly sold out already. Thom said that he does not plan to advertise the deck, but only let it spread by word of mouth. I asked him if he plans to release a Second Edition, and he said that he does, however, there has been some controversy around the deck in relation to the issue of copyright, since many of the figures depicted on the cards originated in copyrighted films. I am by no means an expert on law, but I do know that according to Stanford University’s School of Law’s article on the terms of Fair Use in creative activity, the Heart of Stars Tarot should be protected on the basis of (1) its transformative use of the images to create a truly novel work of art within the copyright-free Tarot structure and (2) the minimal effect that this use of the imagery exerts on the original images’ profitability within the market due to the deck’s very limited production run – only 100 decks in the First Edition. Still, Thom is quite understandably proceeding with caution although he consulted with a lawyer who encouraged him to go ahead with the Second Edition. If you’d like to acquire a copy, the best thing to do would be to email Thom directly and express your interest. 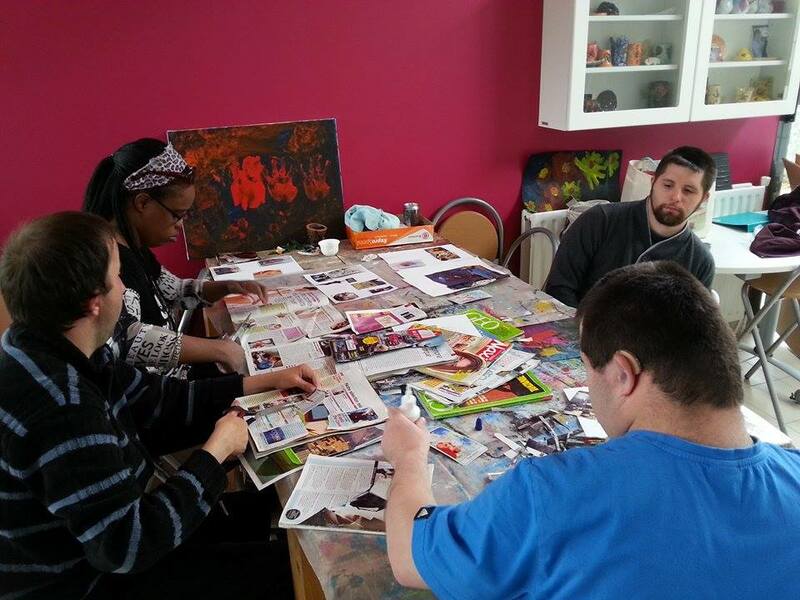 People with psychological exceptionalities hard at work in a card workshop with Thom. With the patients that I work with, I found that the deck is a great tool for self-expression since many of them lack verbal skills. 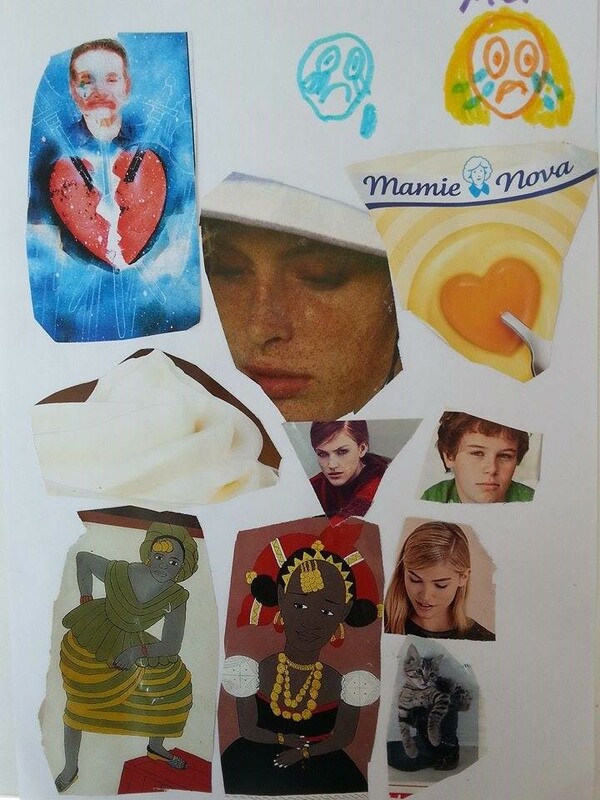 I ask them to draw a card that I represents what is in their Heart, then they have to do a collage about it after browsing through magazines. These individuals watch a lot of DVDs, so they are quite familiar with most of the movies featured in the cards. I’m always amazed by the work they create and their own interpretation of the card. 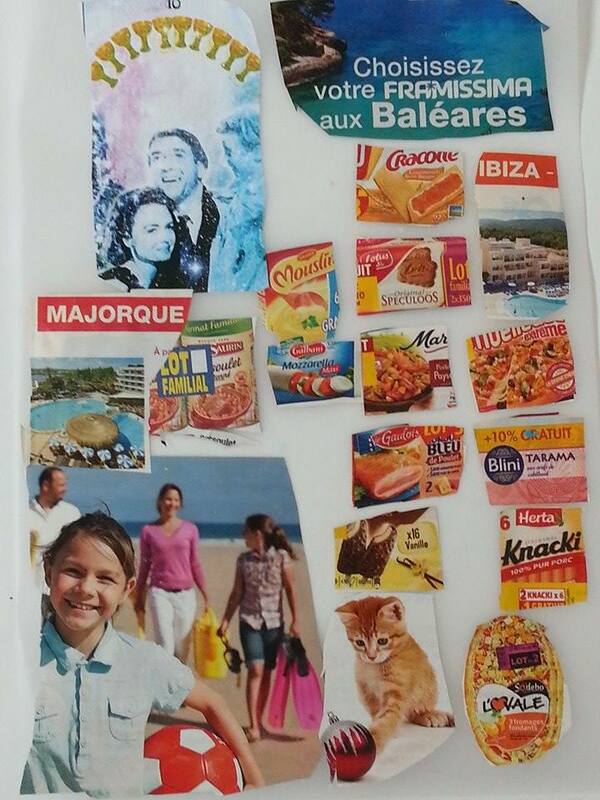 Sometimes they make a collage that I think as nothing whatsoever to do with the card until i see the finished piece… and then it makes total sense in their choice of symbols that expresses the same feeling encompassed by the card. 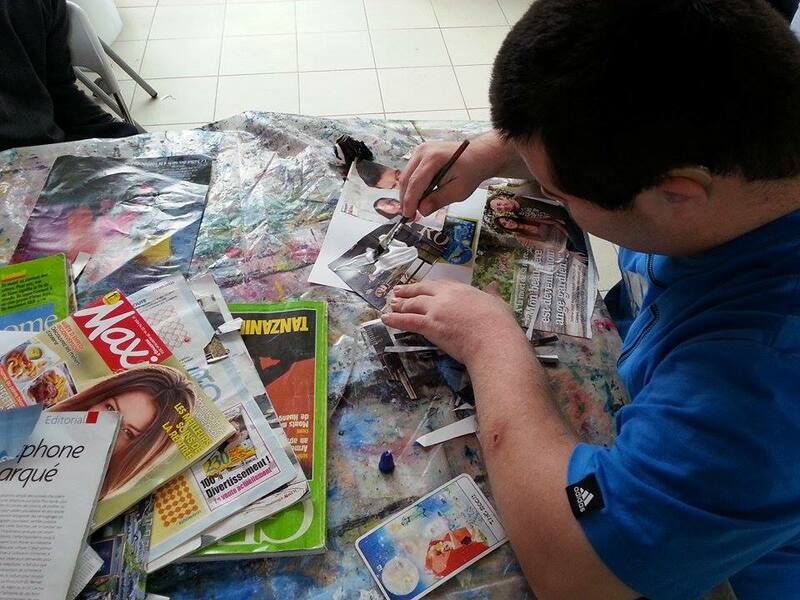 Every time I see my patients, they ask me if they can do the “card workshop.” It has been very popular. One thing is certain, and that is that the Tarot has had a psychologically healing effect for countless individuals in the course of its many years of history. By offering a bridge between the classical wisdom of the Tarot and the archetypes of modern cinema, the Heart of Stars Tarot has ensured that this healing tradition will continue and remain vitally relevant for a new generation of explorers of deeper meaning. Thank you for your in depth review of this deck. I plan on purchasing it now. Thank you for taking the time to read my review, Yovnne. I appreciate it. And I think you will appreciate this beautiful deck very much. In my experience, its fusion of tarot and iconic film really tugs at the heartstrings and our intuition in moving ways.